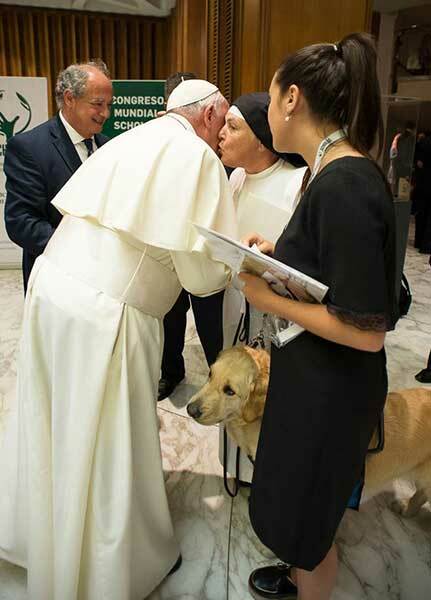 The Holy Father gives Sr. Pauline a kiss. Her dog, Pax, is at her side, and her translator. On the disastrous day of April 20, 2010, on an oil rig in the Gulf of Mexico, 40 miles off the coast of Louisiana, an explosion claimed the lives of eleven men, and prompted an oil spill which caused the worst environmental crisis in US history. 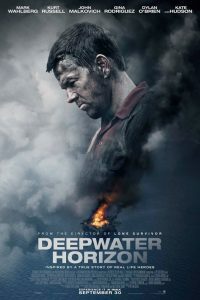 With the exception of the epilogue, the new movie Deepwater Horizon takes place on that one day. October 13, 2016, Adrian, Michigan – Adrian Dominican Sisters Catherine DeClercq, OP, and the late Sharon McGuire, OP, were recognized as Outstanding Alumni during a ceremony October 7 in St. Dominic Chapel. The special recognition was part of Siena Heights University’s Homecoming festivities.